With Deep Vision logo recognition API, you can detect logos and marks at scale in your images and videos. The model is able to detect brand logos in various forms. We provide the coordinate locations of the logo in the image, plus the name of the brand with an associated confidence score. E-commerce, brands and media companies utilize logo recognition technology to audit and monetize their media galleries. AI-powered visual recognition API for your product, services, and applications. Integrate into AWS workflow within minutes. This is a sample model for you to try Deep Vision API for free. It contains the following brand names you can try to recognize Starbucks, Nike, Heineken, Coca Cola, Oreo, Adidas, Pepsi, Apple, Budweiser, and Dell. You can request to train Deep Vision logo recognition API for the brands you are interested to recognize. 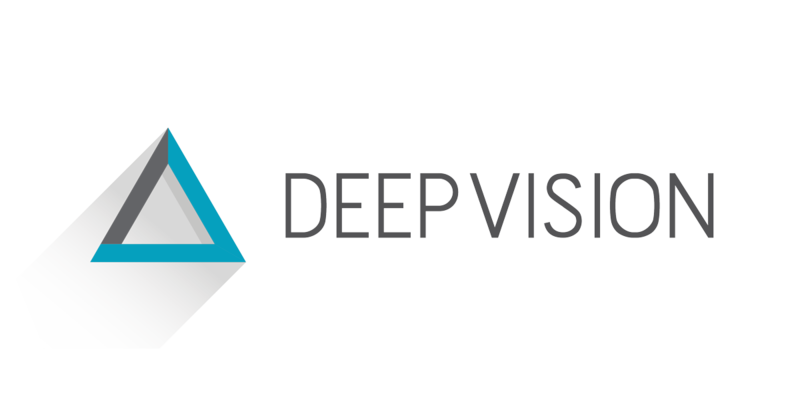 Please contact sales@deepvisionai.com to send your list. Support includes Q&A service by email to help you to try, utilize and integrate our APIs into your product. You will also receive hands-on support from our computer vision experts to help you apply AI into your product or application.